@RnBJunkieOfficial salutes Grammy nominated R&B singer and actress AALIYAH on what would've been her 40th birthday today. In her 7 year career, she released three studio albums, multiple award wins and nominations to lead role in Blockbuster films. We look back at her best and most impactful songs. A standout Johnta Austin cut that didn’t make Aaliyah’s third album and later used on her posthumous album. It became a top 10 R&B hit. Sidenote: R&B duo Changing Faces recorded a version for their third album Visit Me. Often praised as the standout version over the original album version and rightfully so. At the tender age of 15, Aaliyah skillfully showcased her angelic and melodic voice on her cover of this Isley Brother’s classic. Reintroduced to both the old and new, Aaliyah made it a classic again in her own right. This Timbaland produced and Grammy-nominated song represented just what Aaliyah was. 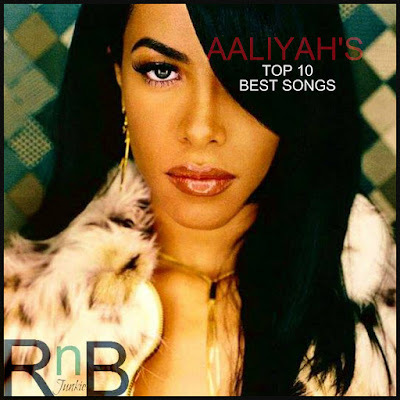 Released as the second single from Aaliyah’s final album it became a top 10 R&B hit. Released as the lead single from Aaliyah’s sophomore album and the song that really put Timbaland & Missy on the map. The song became Aaliyah’s second No. 1 R&B hit up to that point. Written by a young Johnta Austin for Aaliyah’s third album but after not making the cut, it was later issued on her posthumous album as the lead single and became her fourth and last No. 1 R&B hit. Aaliyah scored her second Grammy nomination with this song. It became her first and only single to top Billboard’s Hot 100’s chart. Chosen as the second single in the US from Aaliyah’s sophomore album. 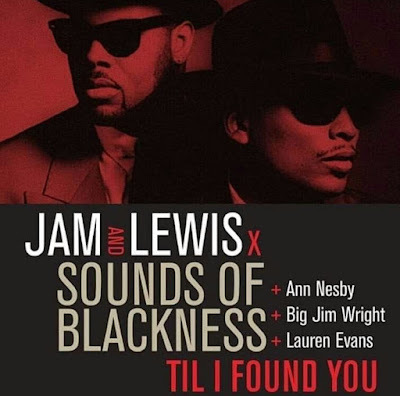 While it missed both the Hot 100 and R&B charts, this Timbaland & Missy Elliott penned song would go on to become one of her most innovative and identifiable songs amongst critics and fans alike. Written by Static Major, this song is a bittersweet moment to music fans as Aaliyah was killed on impact shortly after the filming of the music video. The song went on to peak at No. 2 on the R&B chart and secured her a Grammy-nomination. Paired with producer/rapper Timbaland and the late Static Major, this song earned Aaliyah her first Grammy nomination of her career and became her third No. 1 R&B single.